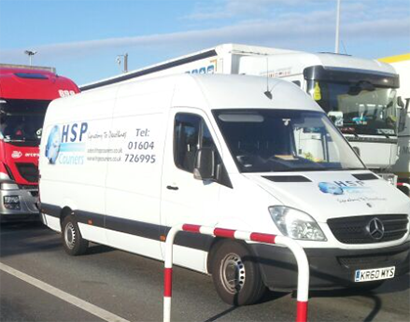 HSP are a leading sameday express courier company who can provides services in Sheffield and organise collections within 60 mins of booking confirmation. 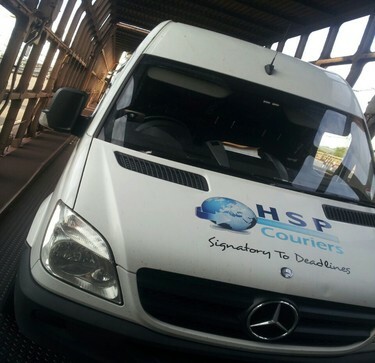 Looking for a courier in Sheffield to deliver to Europe ? 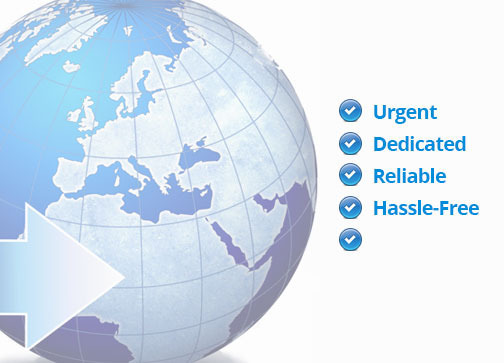 We offer dedicated European services from Sheffield to most parts of Europe for express urgent courier deliveries. 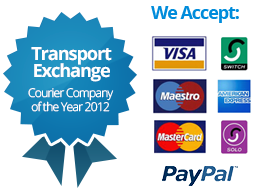 "I'm very pleased with your courier service. Deliveries are always timely and very accurate. If I ever have a problem or concern, it is addressed promptly and resolved."